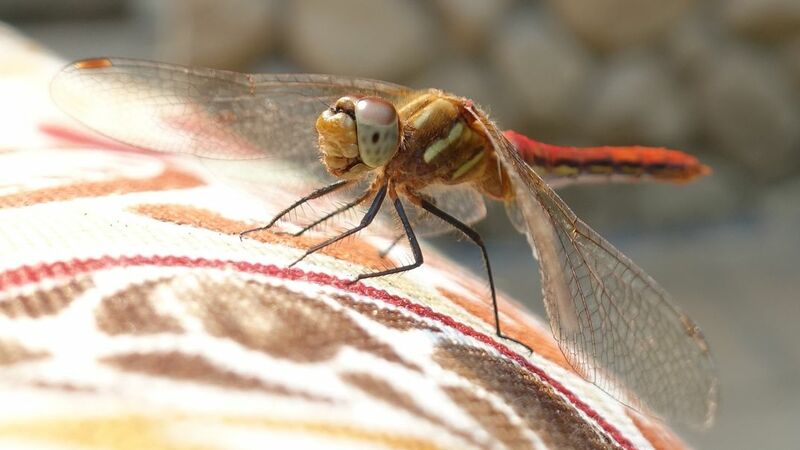 This dragonfly landed on a pillow next to me one sunny afternoon this summer in our backyard. I think it was drawn to the colors in the pillow as they matched its own colors. 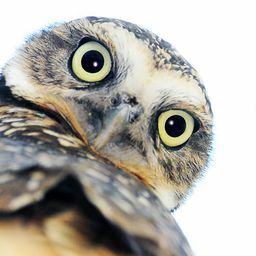 Date Uploaded: Nov. 11, 2017, 1:18 p.m.